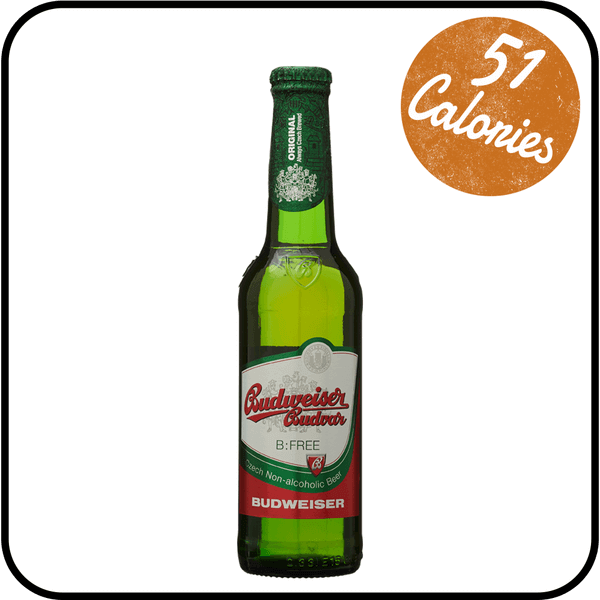 Budvar is brewed in a similar fashion to Budvar Original, using Saaz whole hops and Moravian barley malt. It has been available in the Czech Republic since the 1990s. 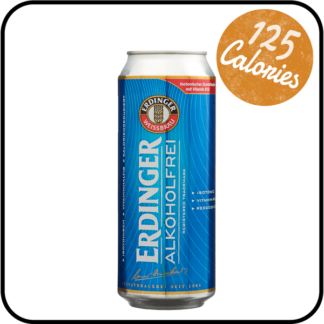 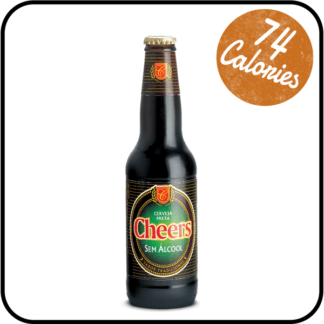 This refreshing low-alcohol beer with a distinct flavour is best enjoyed straight from the fridge – you won’t be disappointed!